Molasses Creek in Mount Pleasant homeowners enjoy a neighborhood located very close to Historic Downtown Charleston, making the real estate in this neighborhood very valuable. It is one of the closest subdivisions to downtown and commands a good resale value because of the ability to avoid traffic into Mt Pleasant. Molasses Creek offers a family friendly atmosphere, mature yards, and close convenience to the Boeing facility at the Charleston International Airport via the Dan Ravenel Bridge (or the Cooper River Bridge) and I-26. It is also within biking distance to the new park located at the base of the bridge leading into town. 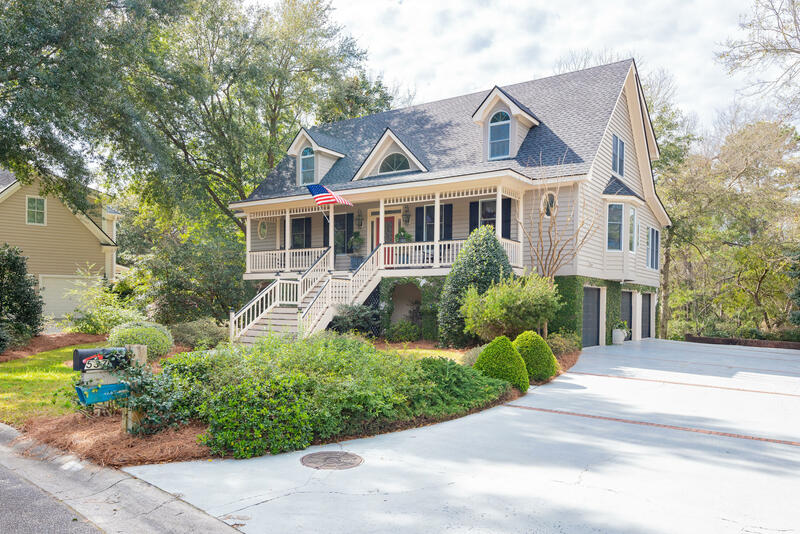 Mt Pleasant SC Real Estate Molasses Creek is a wonderful option if you prefer a older, more mature neighborhoods located close to Downtown Charleston and are looking in the $400,000 plus price range. The data relating to real estate for sale on this web site comes in part from the Broker ReciprocitySM Program of the Charleston Trident Multiple Listing Service. Real estate listings held by brokerage firms other than Carolina One Real Estate are marked with the Broker ReciprocitySM logo or the Broker ReciprocitySM thumbnail logo (a little black house) and detailed information about them includes the name of the listing brokers. Last updated on 04-23-2019 11:01 PM EST . The broker providing these data believes them to be correct, but advises interested parties to confirm them before relying on them in a purchase decision. Copyright 2019 Charleston Trident Multiple Listing Service, Inc. All rights reserved. Commercial Sale/Lease: Copyright 2019 South Carolina commercial MLS, Inc. All rights reserved. Last updated on 04-23-2019 11:01 PM EST est.